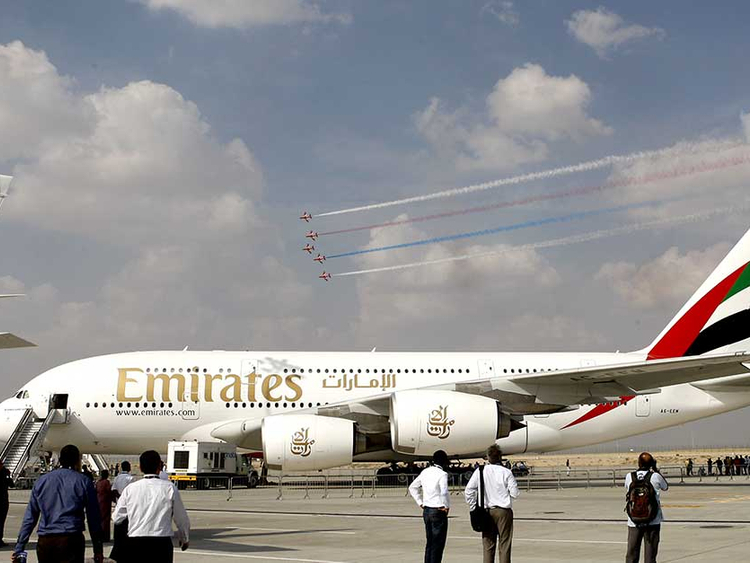 Dubai: UAE-based carrier Emirates is dropping some of its flights on at least six routes, including those in the United States, Asia and Europe, Gulf News has learned. To be affected by the changes in operational services are flights serving passengers bound to Germany, United Kingdom, Japan, Thailand and Malaysia, among others. The airline is implementing the changes following a review of its operations, as it looks to maximise its fleet and ensure that travel demands across its network are met. “The frequency reduction decision was made as part of our routine operational review to ensure that our capacity is deployed to best serve customer demand across our global network,” the airline said in a statement sent to Gulf News. Between April 25 to May 22, 2018, flights from Dubai to London Heathrow will be reduced from six to five times daily, while services to Munich will be cut from three times to twice daily in May and June. From July 1, Emirates’ Fort Lauderdale and Orlando, United States operations will also see a reduction in frequency, from daily to five a week. “This decision was made as part of our routine operational review… We remain committed to our US operations and will continue to serve our 12 American gateways,” the airline said. Frequency changes are to be rolled out as well on the Asian route. From May 4 to May 31, Dubai flights to Bangkok will be cut from six to four times on some days and five on others, while those bound to Kuala Lumpur will be reduced from three to twice daily on select days. For services to Oslo from Dubai, the frequency will be reduced from seven to six times weekly in May. And from May 7, Phuket-bound flights will be cut from 14 to 11 weekly. While certain routes are getting less flights, some destinations are seeing more frequencies. Just last month, Emirates announced it will add a second daily flight between Dubai and Prague, after seeing steadily growing passenger numbers on the route. From June 1, Emirates will also resume a second daily service to Lisbon in Portugal, which is witnessing an upturn in its economy and strong tourism growth.